Hong Kong | Travel Photography Blog by Nisa Maier and Ulli Maier. 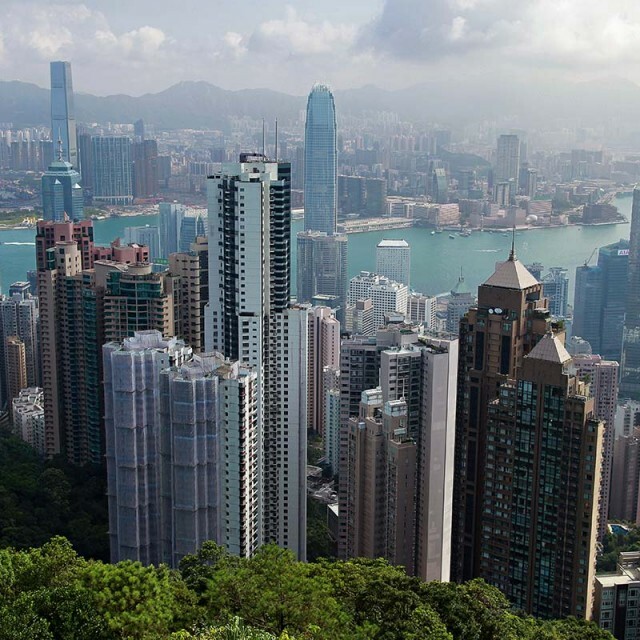 Hong Kong is a unique meeting place for East and West, blending Chinese heritage, British colonial influences, high-tech modernity and Cantonese gusto. 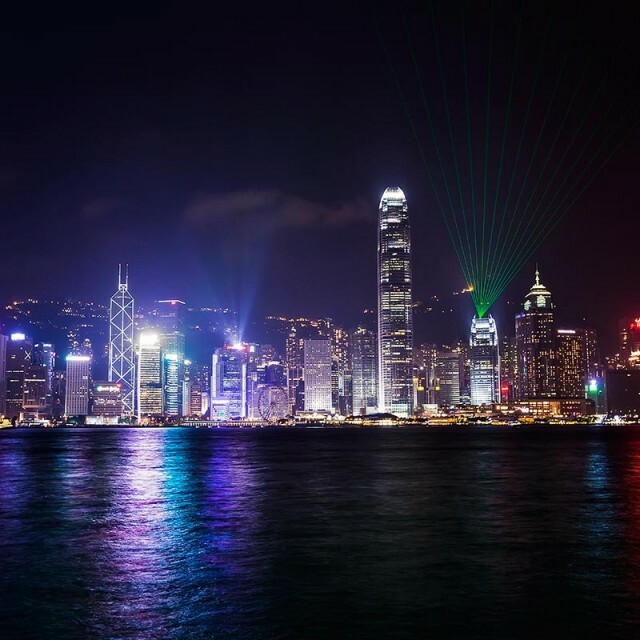 The Skyline Of Hong Kong And Its Lasershow “A Symphony Of Lights”. 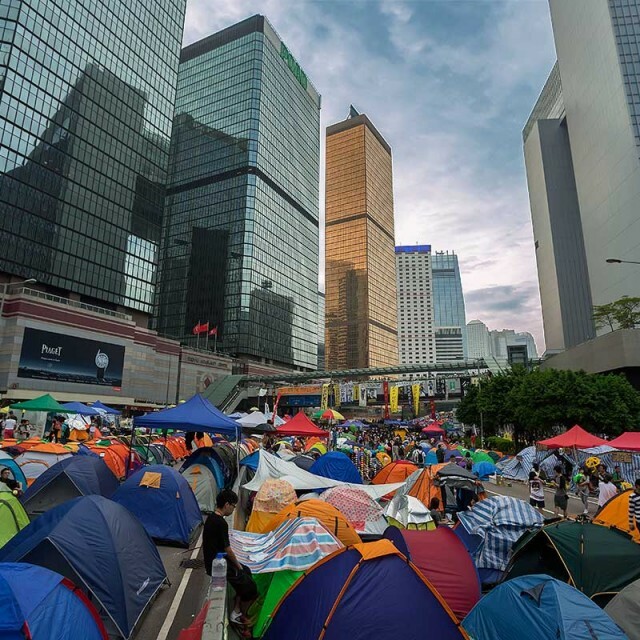 The Umbrella Movement In Hong Kong: We Were There. 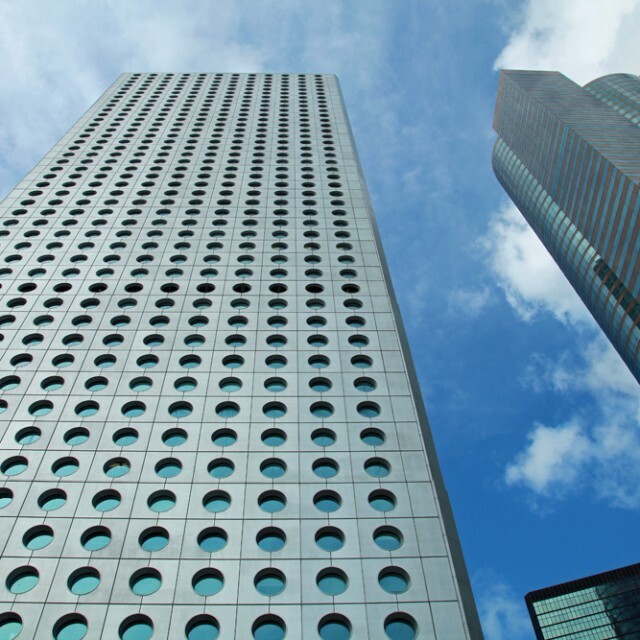 The Breathtaking Skyline & Buildings Of Hong Kong.